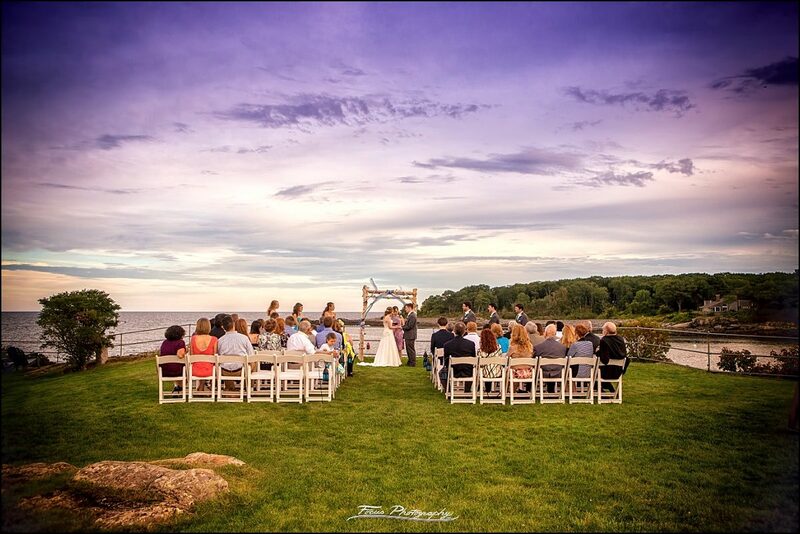 The Stage Neck Inn in York Maine is absolutely breathtaking. 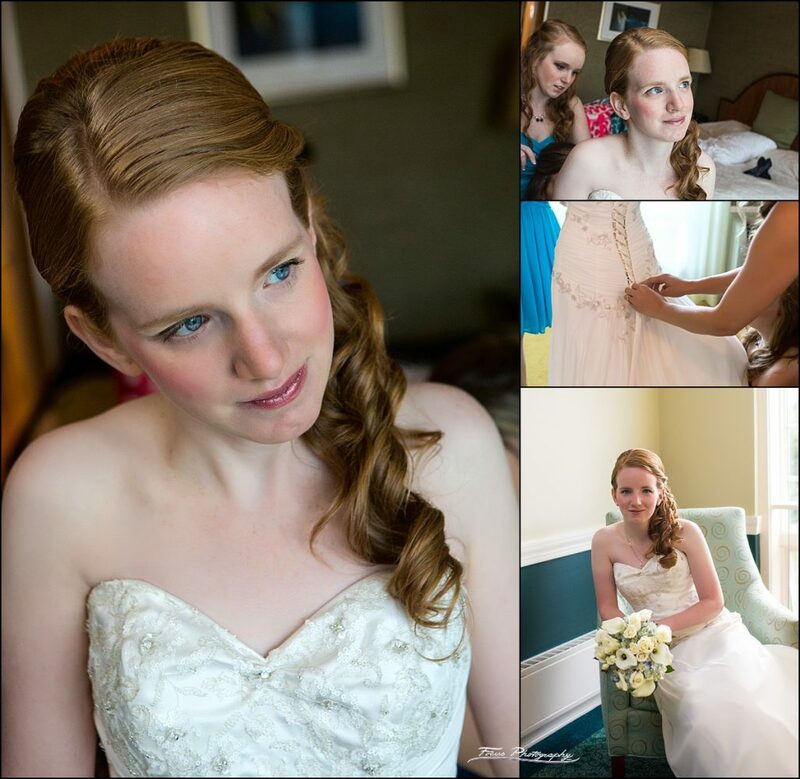 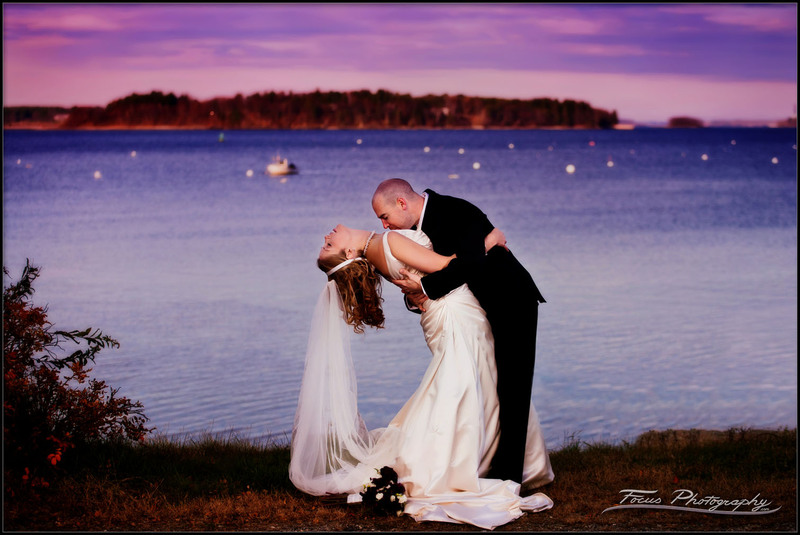 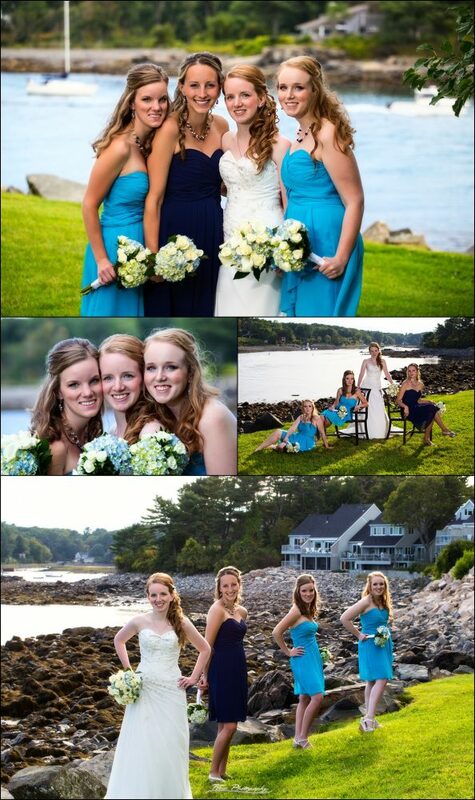 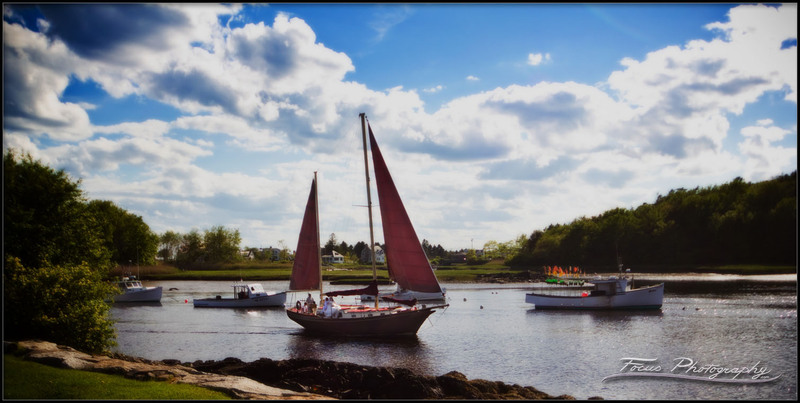 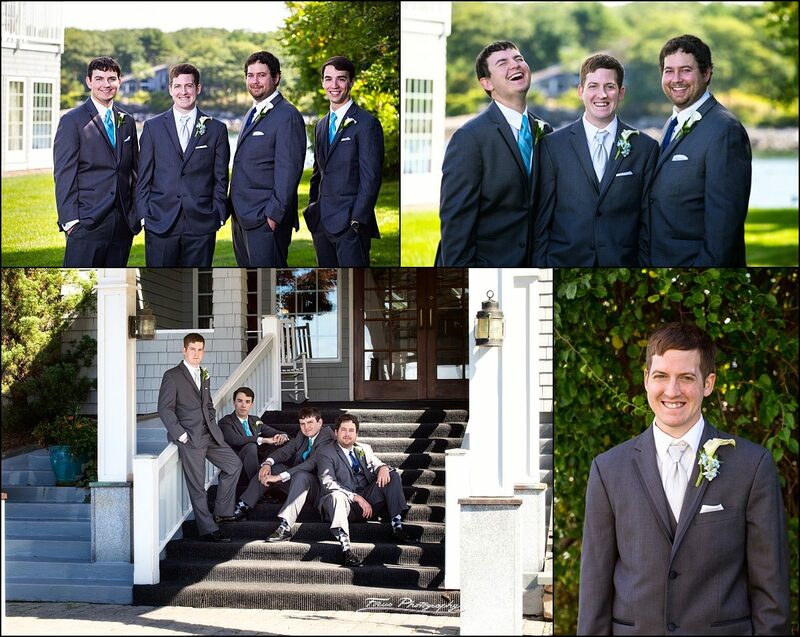 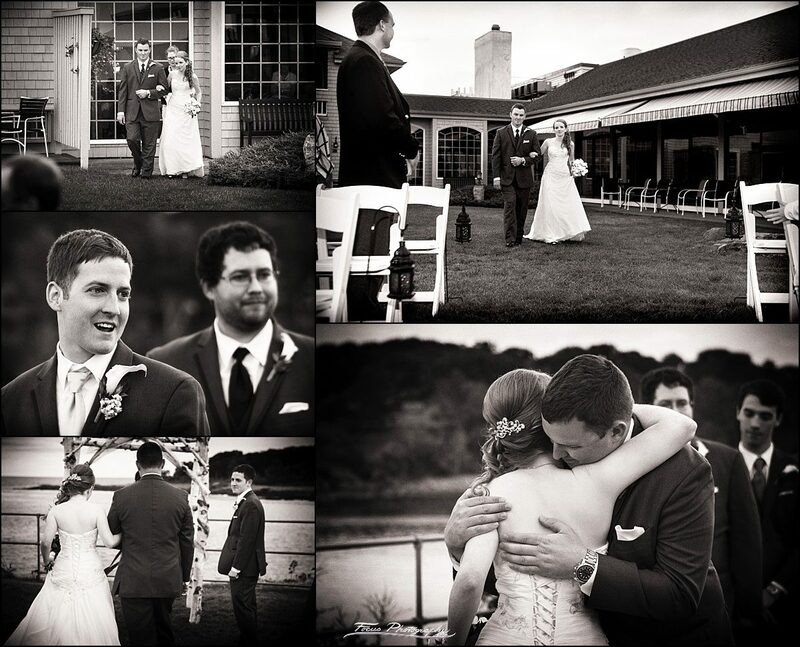 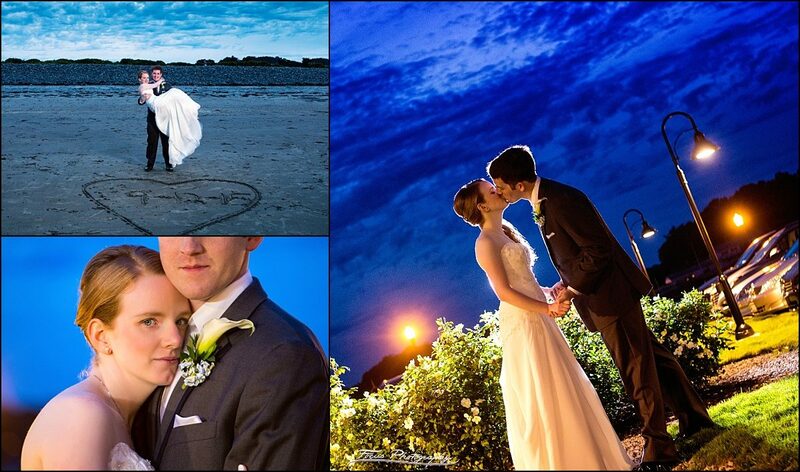 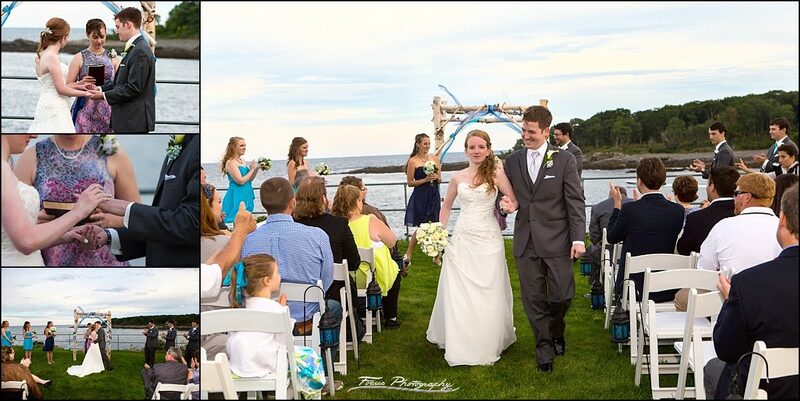 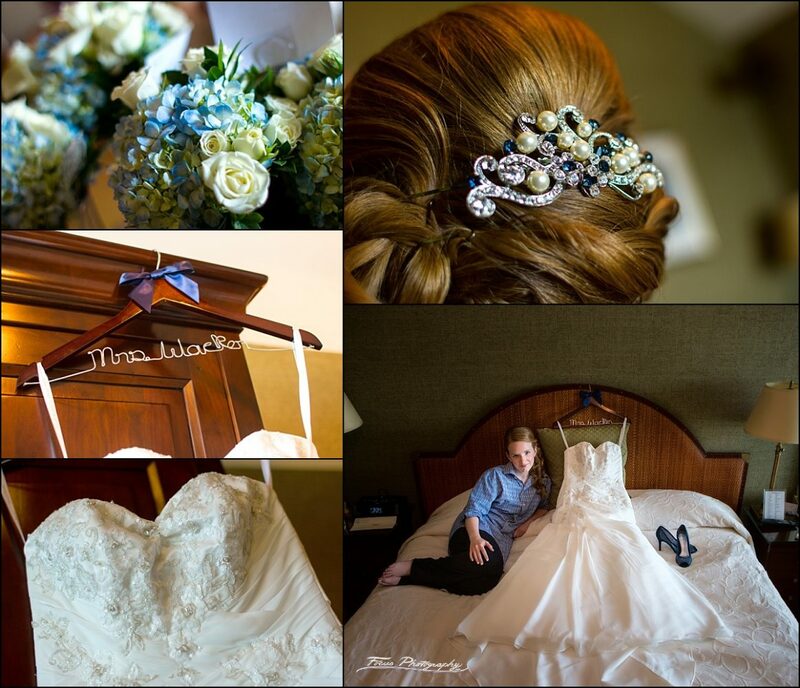 If you are thinking of a quiet, romantic wedding on the coast of Maine, consider checking out the Stage Neck. 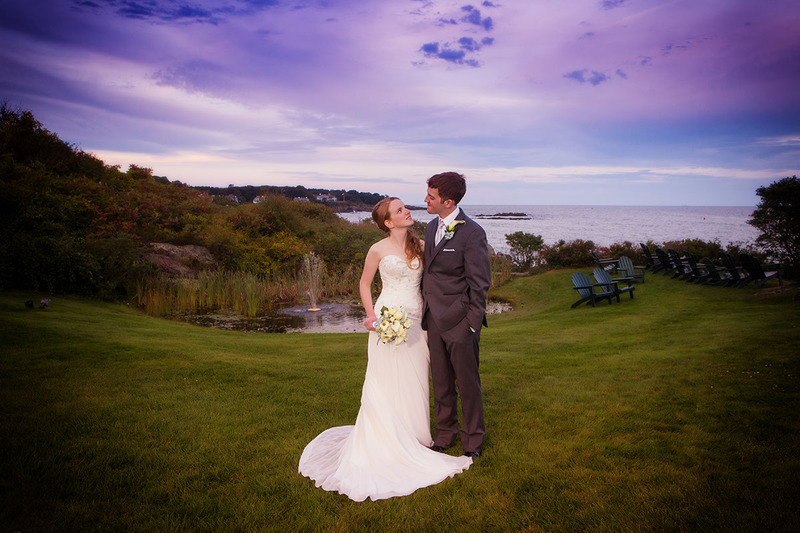 Sabrina and her family are longtime clients of ours and we were thrilled to meet her love Chris and photograph the most important day of their lives. 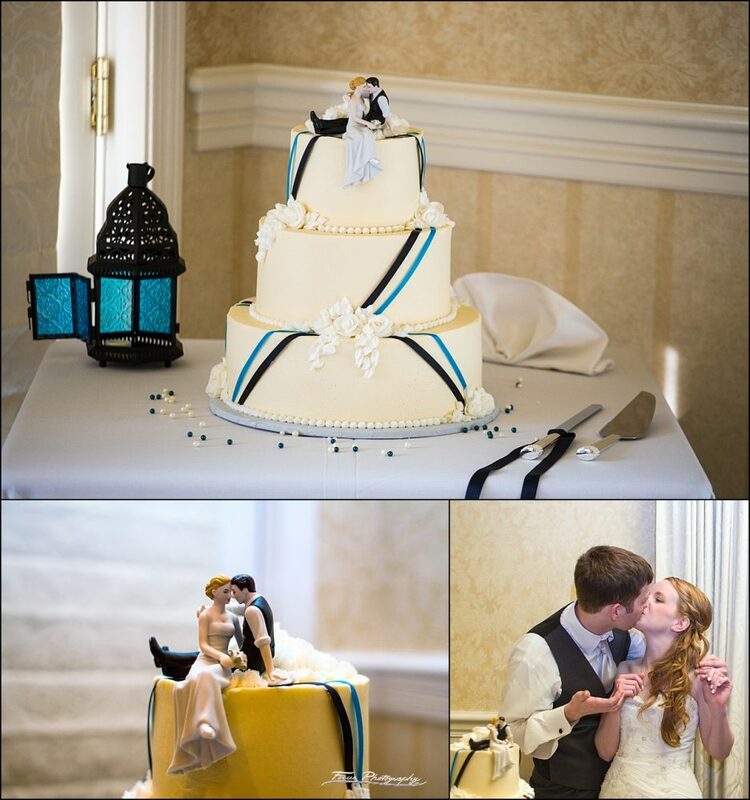 These two are so cute and we LOVE working with them! 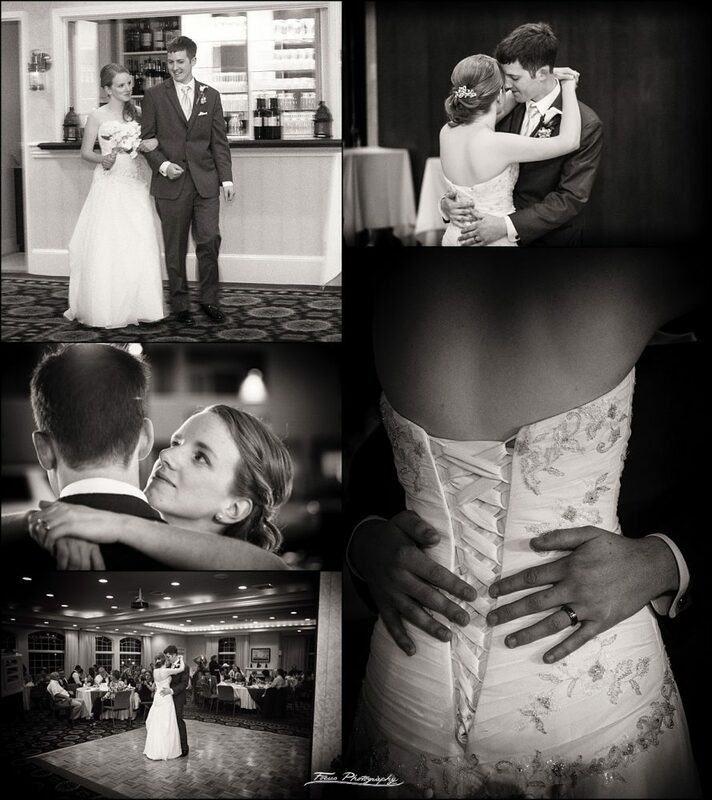 Enjoy looking through their amazing images! 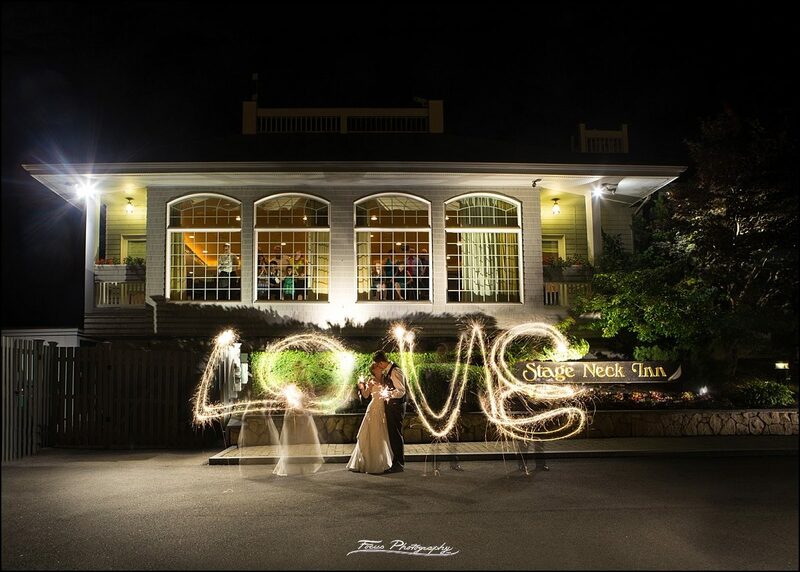 This is one shot, exposed slowly, with Sabrina writing the L and the O, and Chris writing the V and the E with sparklers, then meeting together in the middle of the picture.